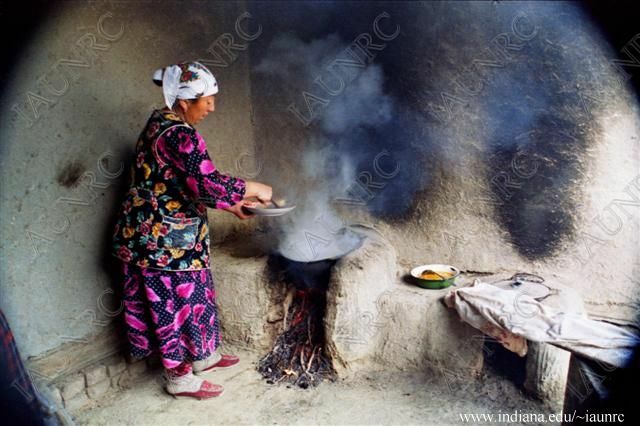 Enjoy a selection of photographs taken from the Inner Asian and Uralic National Resource Center (IAUNRC) at Indiana University. The photographs are the work of Zilola Saidova, an alumna of Indiana University’s School of Journalism, and her colleague, Shavkat Boltayev. They represent many aspects of everyday life in the former Soviet republic. Sponsored by EKU Department of History, Asian Studies, Women & Gender Studies, and EKU Libraries. Special thanks to Professor Jennifer Spock (History, Asian Studies) for coordinating this event.